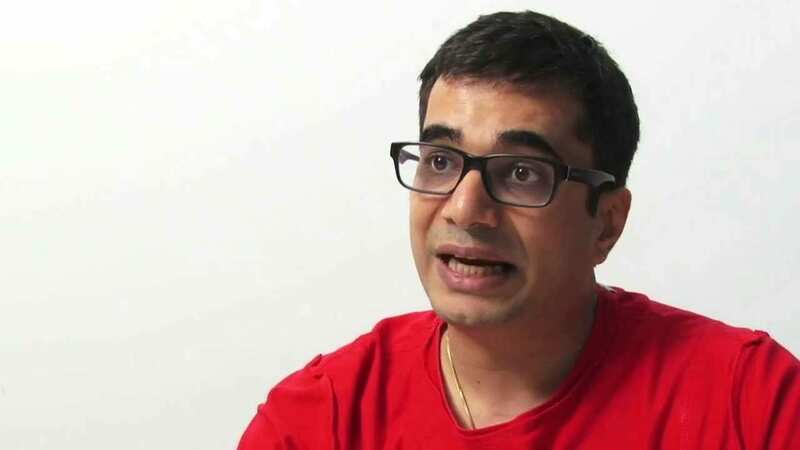 One of India’s finest gaming entrepreneurs Vishal Gondal, Founder and ex-CEO of Indiagames, is all set to put his foot in the gaming startup ecosystem. Vishal is all set to make a remarkable comeback by funding Indian gaming ecosystem to provide mentor-ship, finance and management support. He’s not only focusing on providing funds for gaming startups but he also wants to put his experience in those startups. Worldwide gaming industry is expected to grow from $91.8bn in 2015 to a total of $118.6 billion by 2019 (Newzoo). On global charts of top 100 games, there are 8 games from India while in comparison to 4 coming from China. As per NASSCOM two startups come up every month and Indian gaming industry($890M as of 2015) is growing around 30% every year. Nazara Games, which entered into the esports fraternity last year with Rs. 136 crore investment, everybody is trying to capture this rapidly growing Indian gaming market. 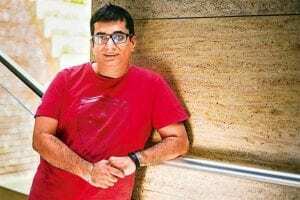 Now, one must think how Vishal Gondal’s crazy ideas and investment will push gaming startups to the global platform. The founder of Indiagames has now ventured into fitness wearable brand GOQii, which is undoubtedly one of the biggest brands in the health personal care space in India.